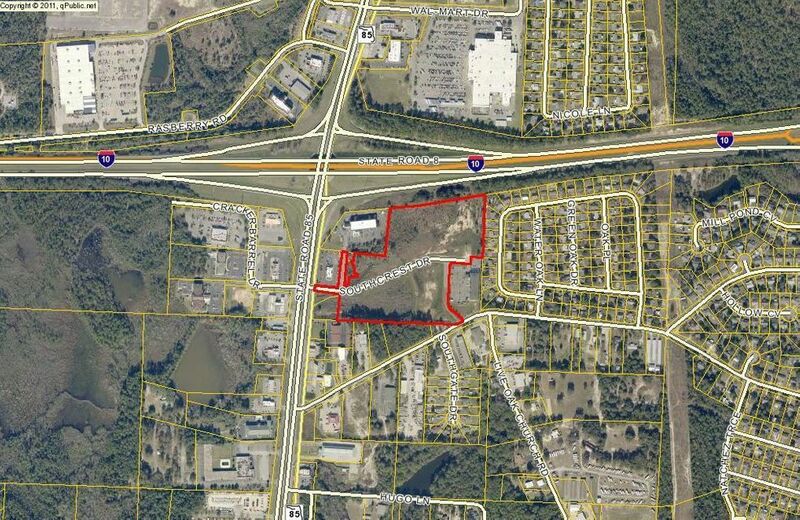 Fantastic Development Opportunity- Large land tract priced to sell at busy interchange of I-10 and Exit 56. 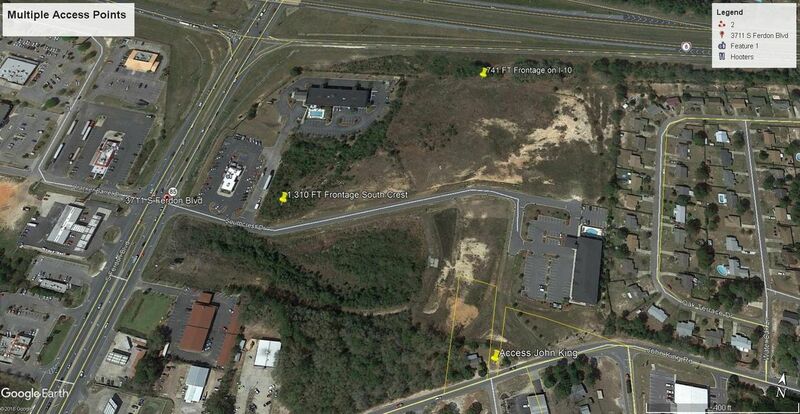 The property enjoys incredible visibility and access from I-10 / HWY 85 (major traffic corridors). The surrounding demographics are exceptional HV sales and above national MPI. 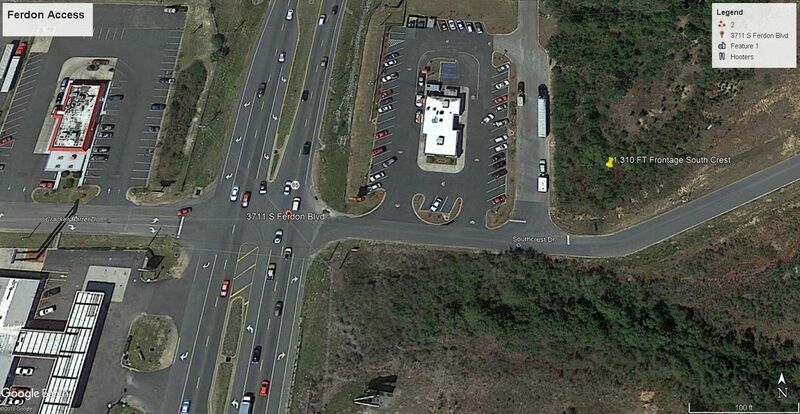 Multiple points of ingress/egress from two major thoroughfares. 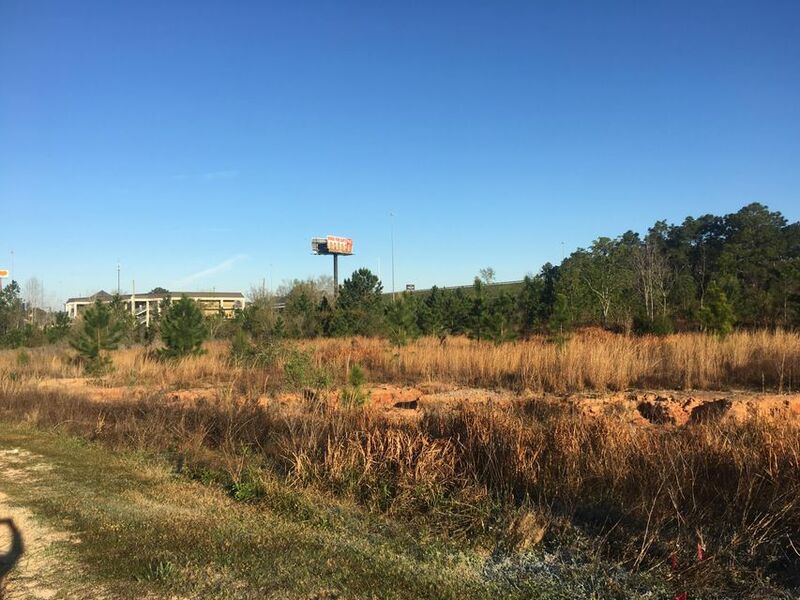 Located on Major I-10 Exit Fantastic Visibility from I-10 45,000 CPD 2016 Surrounded by Hotels and Restaurants (9 hotels) The site is on Florida State Road 85 at the intersection of I-10 at Exit 56. 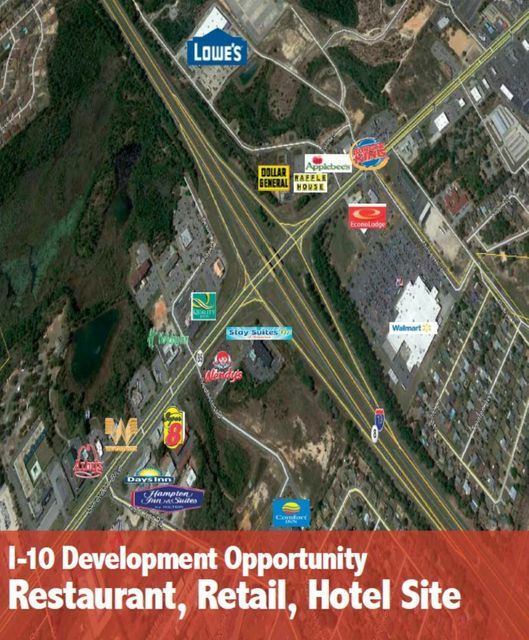 The subject property is located in Crestview, FL at the high volume traffic interchange of I-10 and Exit 56. 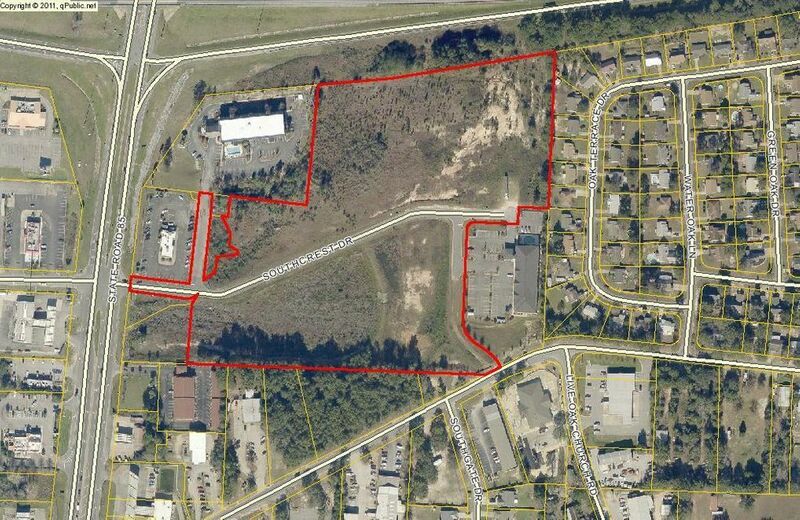 Surrounded by heavy rooftops, retail pads, FF restaurants, high volume sales Wal Mart/Lowes and 9 Hotels. Crestview, FL - Known as the "Hub City" because of its convergence of Interstate 10, S.R. 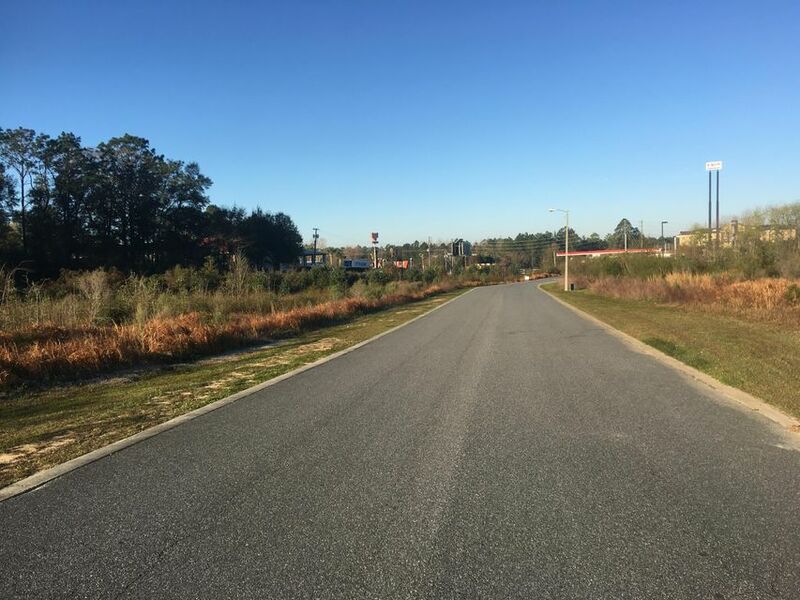 85, HWY 90, CSX RR, and the Shoal river, Crestview, FL is one of the fastest growing cities in Florida. It is the county seat of Okaloosa County and home to the Army's 7th Special Forces.